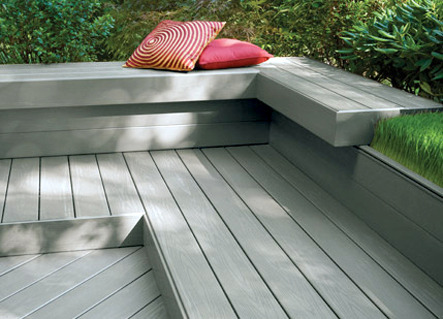 TimberTech is an exquisite choice for your deck, with many appealing qualities that make it impossible to resist. In addition to its elegant look, TimberTech is eco-friendly as well as safe, which is often a make-or-break factor when homeowners install material into their homes. TimberTech has a number of qualities that won’t make you second guess letting your children walk barefoot on your deck. 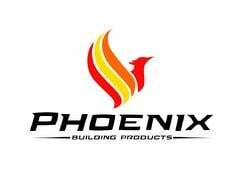 Due to the use of inorganic pigments, the amount of heat that is stored in your deck is significantly less than traditional wood. In addition, it’s also more slip resistant than traditional wood, and the technologically-advanced material resists warping and splintering.